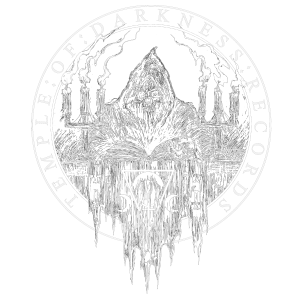 Temple of Darkness Records is an extreme music record label from Spain, established in 2004. 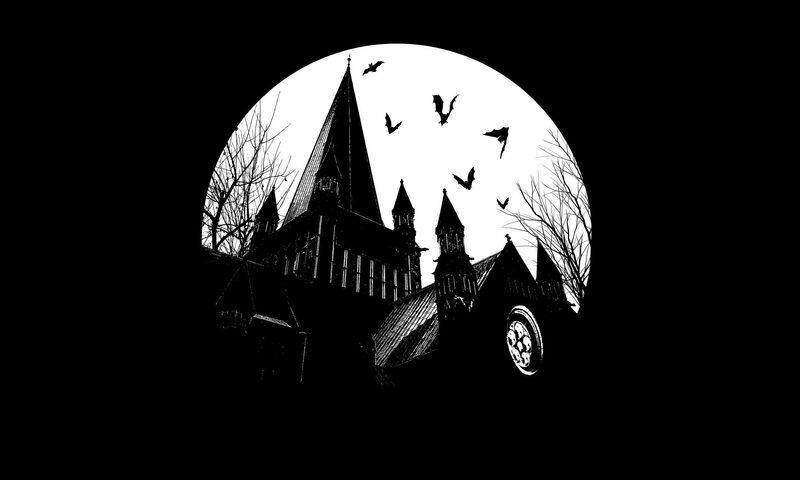 We work together with old metal bands for all over the world for re-releasing their out-of-print albums, and preserve the classics from oblivion. But also, we are signing active bands in order to release their current works. We are well known in the metal industry for having an exquisite music taste selecting the classics and for releasing them in ultra-quality and deluxe editions in limited quantity. For this reason, most of our editions become collector’s items shortly. Official labels and distributors, get in touch for wholesale or trades. We offer a great selection of CD / LP / EP with over 1500 titles that can be purchased in our shop. All orders are sent with rigid / solid packaging. We guarantee that you will receive your purchase in mint conditions. Your complete satisfaction is our goal.